Priced below appraised value! Location, Location, Location! 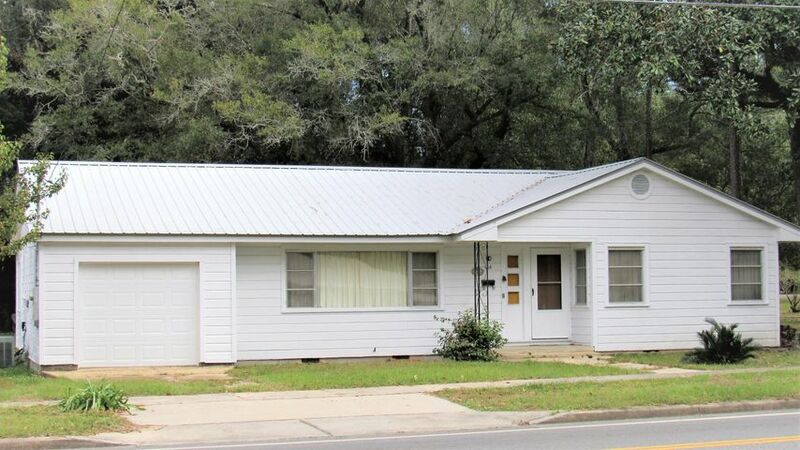 Located just a few blocks from the Downtown Historic District, you will find this Charming Florida Cottage! Convenient walking distance to shopping, restaurants and stores. Don't miss the opportunity to own this well taken care of beauty. This 3/2, 1,619 sq.ft. home comes complete with metal roof and updated central a/c. Home features include a large living room, formal dining room and cozy Florida room! The master bedroom and additional bedroom are over sized and there is plenty of room in the backyard for your workshop or greenhouse! With a change in zoning, you could potentially change this home/lot to commercial use. There is so much potential for this home! Don't miss out, call for your tour today!